Four Rivers Harley-Davidson® is pleased to provide charitable support to not for profit organizations when possible and available. The guidelines are made available to organizations for their planning and use. Unfortunately, Four Rivers Harley-Davidson® cannot support all requests for donations, as our resources are limited. We will use the following criteria to assist in our decision making. Organizations which meet local needs and serve people in McCracken, Marshall and surrounding counties. Motorcycle charity rides that start, stop, or end at Four Rivers Harley-Davidson®. Organizations which are led, organized, or actively supported by customers of Four Rivers Harley-Davidson®. To be considered, an organization must fill out a Four Rivers Harley-Davidson® charity donation request form, which can be found below and submit it to the Four Rivers Harley-Davidson® marketing department at least 60 days in advance of the event. 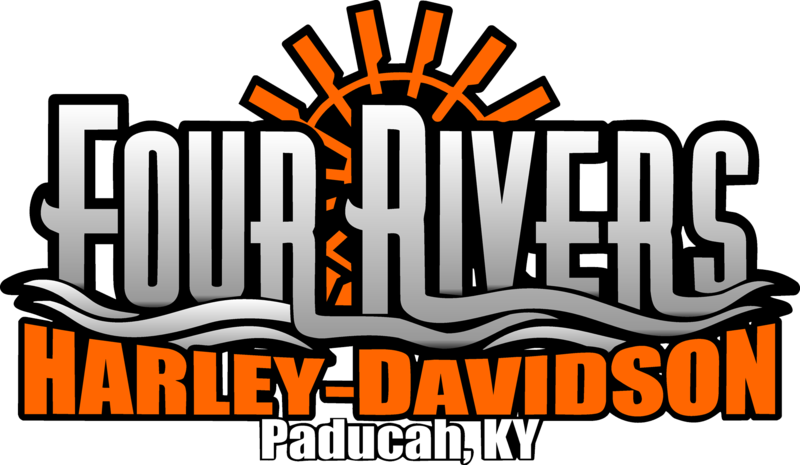 Four Rivers Harley-Davidson will review requests twice a month and you will be notified if your request has been granted. Time is an important factor as we decide which organizations we can support. Due to the large volume of donation requests, we are unable to contact organizations which are not selected. We thank you for using and understanding our guidelines. We look forward to working with you to give back to our community.